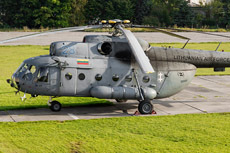 Apart from the small air force, Lithuania had also a volunteer army which had a small fleet of light aircraft in operational service until 2009. 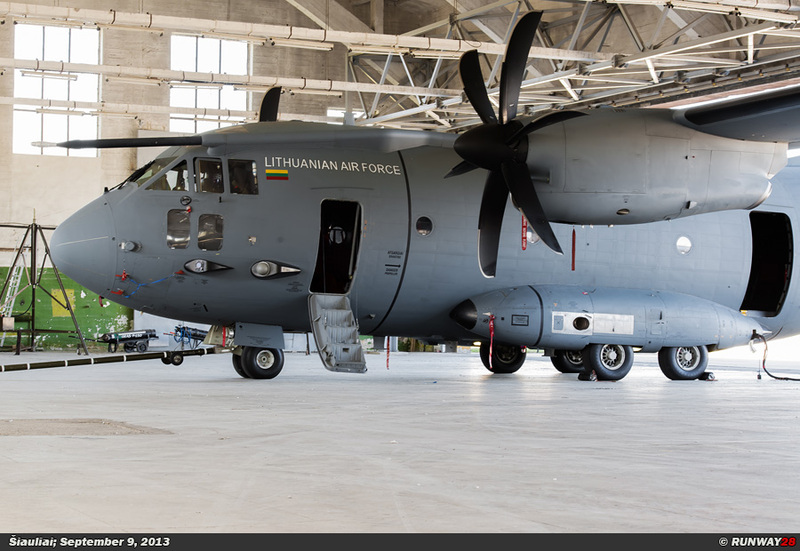 These aircraft were eventually added to the Lithuanian Air Force. 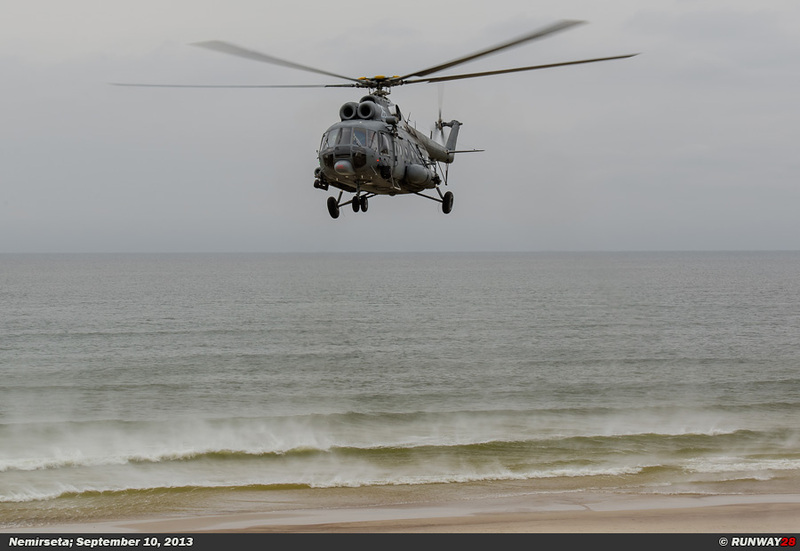 The Mi-8 "Hip" helicopters play also an important role in the country on the Baltic coast line when it comes to SAR. 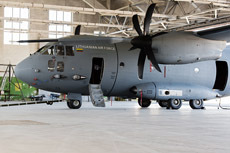 In addition to the Air Force, Lithuania had in the past a Defense Volunteer Service (Savanoriskoji Krasto apsaugos Tarnyba) (SKAT). This part of the army was mainly equipped with planes which were ex DOSAAF from the Soviet Union. 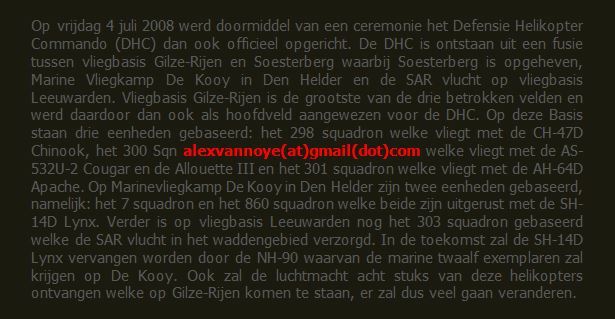 The present Russian DOSAAF was the voluntary part of the Soviet army. 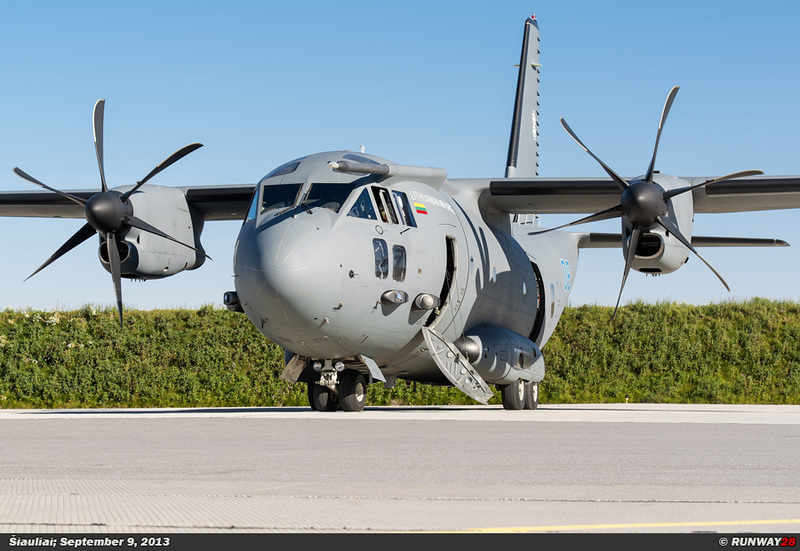 An important part of the tasks of SKAT was guarding the borders. 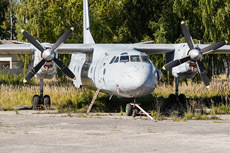 The volunteer army used two former DOSAAAF airfields in Lithuania for their activities. 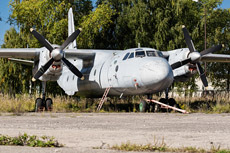 The 2 airfields which were used were; Kyviskes in the east of the country near the Belarusian border and Silute on the Baltic coast line. The name of the volunteer army was changed from SKAT to National Volunteer Army (Krasto apsaugos Savanoriskos Pajegos) (KASP) halfway 1999. The task of the monitoring of the boundaries was already been transferred at an earlier stage to the Border Guard which was formed in the same period. 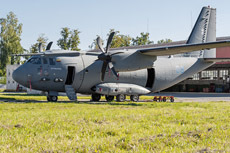 The volunteer army had a number of aircraft types in use. 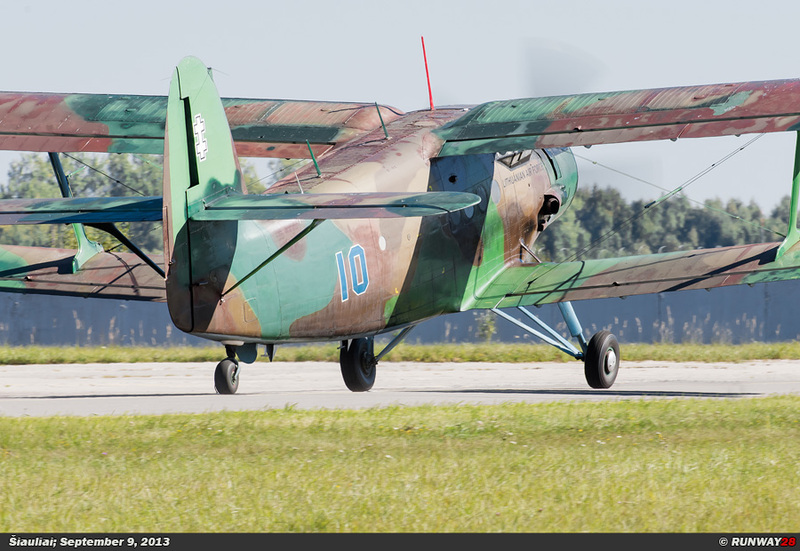 The first aircraft type which entered service in the KASP was the An-2, which was used for the dropping of paratroopers and transporting goods. The volunteer army had recently purchased 4 Polish-built PZL-104 Wilga's. 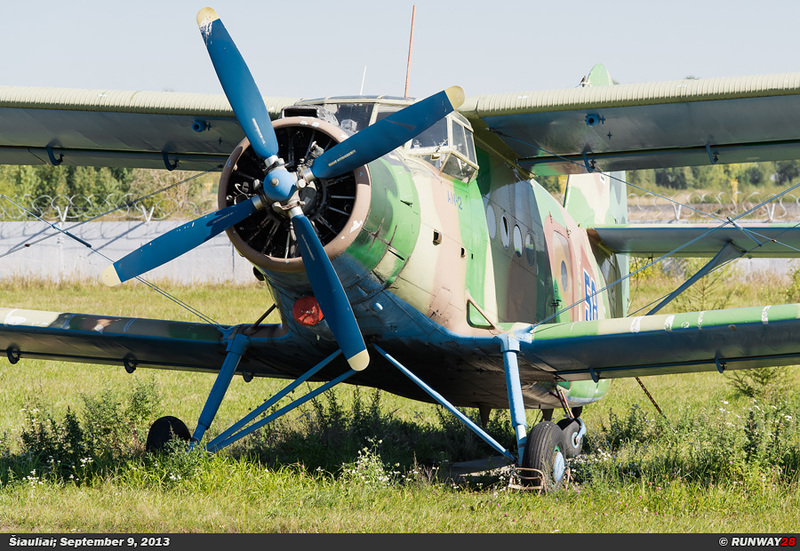 There were three Wilga’s stationed at Silute and one on Kyviskes. 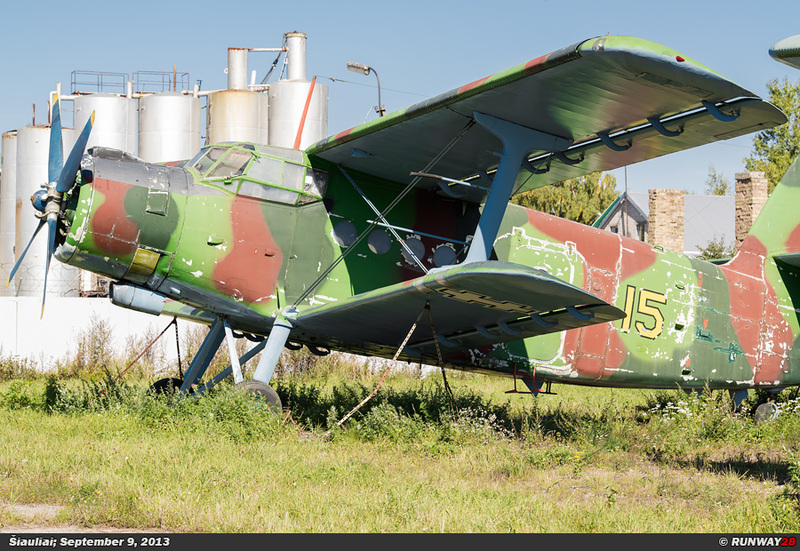 This Wilga at Kyviskes had a different color scheme compared to the other 3 aircraft, because this aircraft was not painted yellow; the aircraft was painted in a green camouflage color. 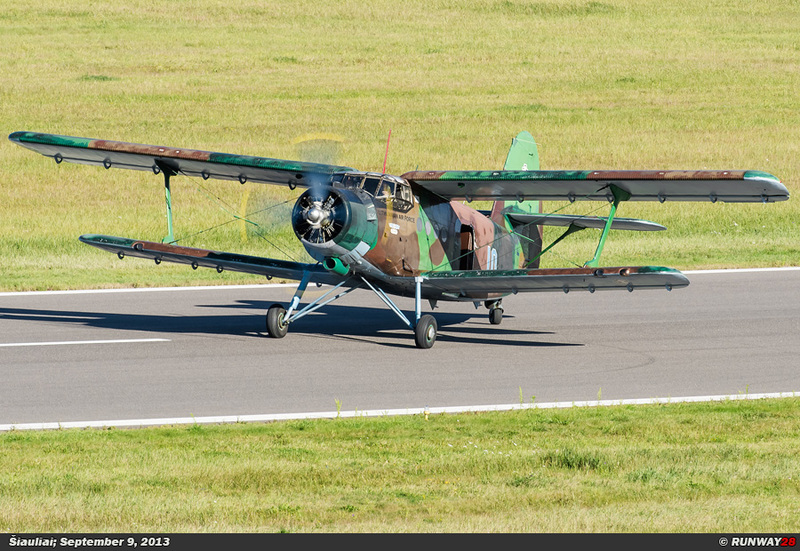 The 4 Wilga's are withdrawn from use and are now flying in civil service at aero clubs. 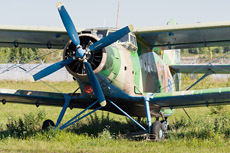 In addition to the Wilga, 1 Yak-18 "Max", 2 Yak-52s and 1 Yak-55 were also purchased from DOSAAF. 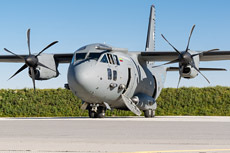 The aircraft were evenly distributed between the two airfields. 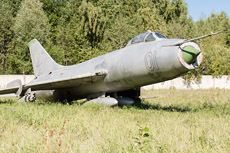 The only Yak-55 which flew at the volunteer army, crashed halfway through 2000. 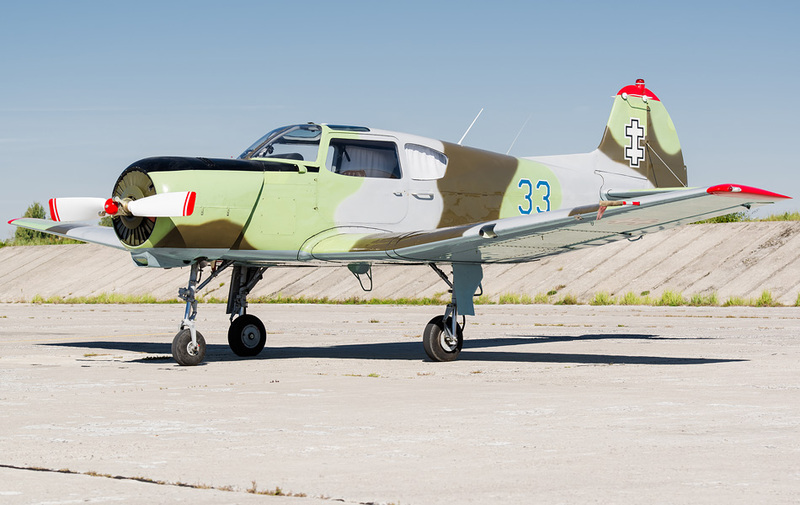 At the beginning of 2000 a Piper PA-38 112 was purchased from Austria. 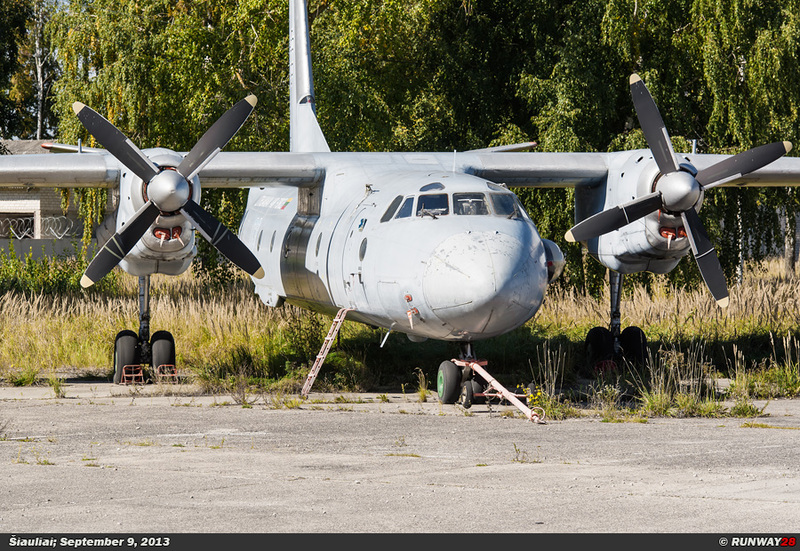 The aircraft was soon put in storage at Kyviskes due to a lack of spare parts; the plane has never flown since then. 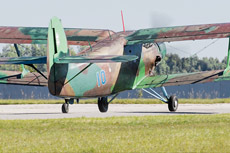 The Yak-18T which was in service of the volunteer army is a 4 person training aircraft which is used for light transport duties besides the training task. 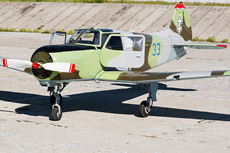 The Yak-18 was originally painted in the traditional red and white color scheme, but was sprayed in the Lithuanian military camouflage pattern after a few years. 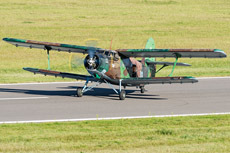 The Yak-18 is currently still in use at the Lithuanian Air Force. The aircraft is the only one of its kind in Europe which is still in military service. 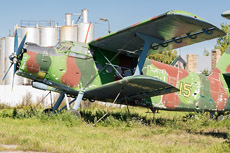 The two Yak-52s which served in the Lithuanian volunteer army were mainly used for training flights. 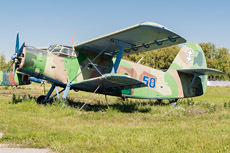 Both aircraft lost like the Yak-18 their original color scheme of DOSAAF and have nowadays both a different camouflage pattern. 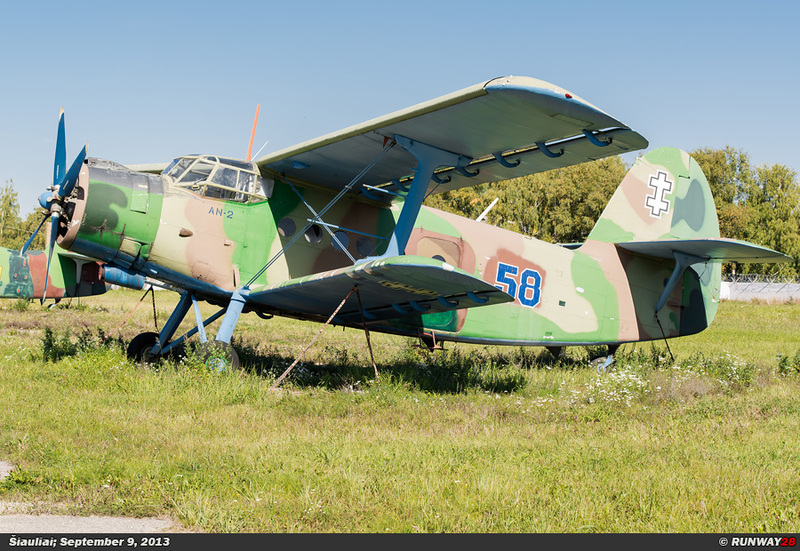 The volunteer army had also a significant number of L-13 Blanik and Jantar Standard Gliders in service. 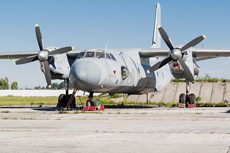 In 2006, after a reorganization the KASP would be designated as Volunteers for Air Defense (Krasto apsaugos Savanori Pajegos Aviacjos Rinktive) (KASPAR). 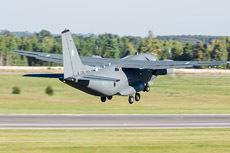 On September 30, 2009, the aviation branch of the volunteer army was integrated within the Air Force. 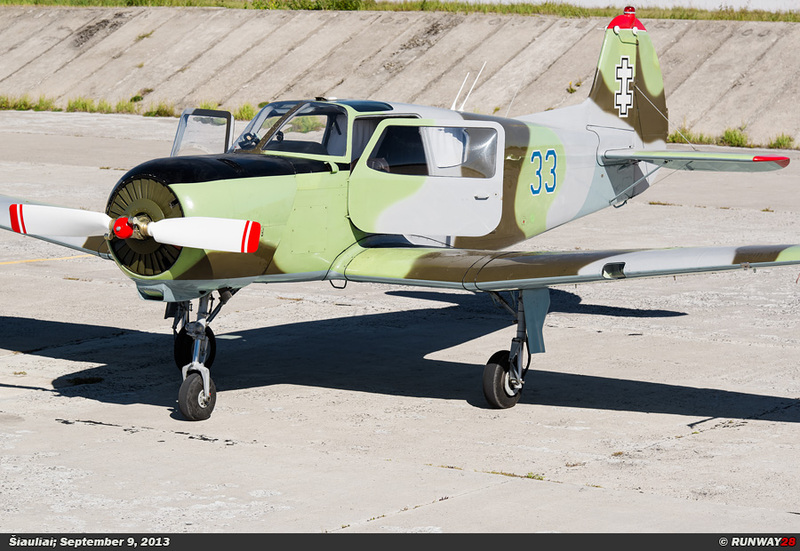 Only the Yak-18 and Yak-52s are nowadays still flying in the Lithuanian Air Force. 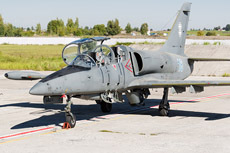 The first jet aircraft which entered service in the Lithuanian air force was the Aero L-39 Albatross which was built in Czechoslovakia. 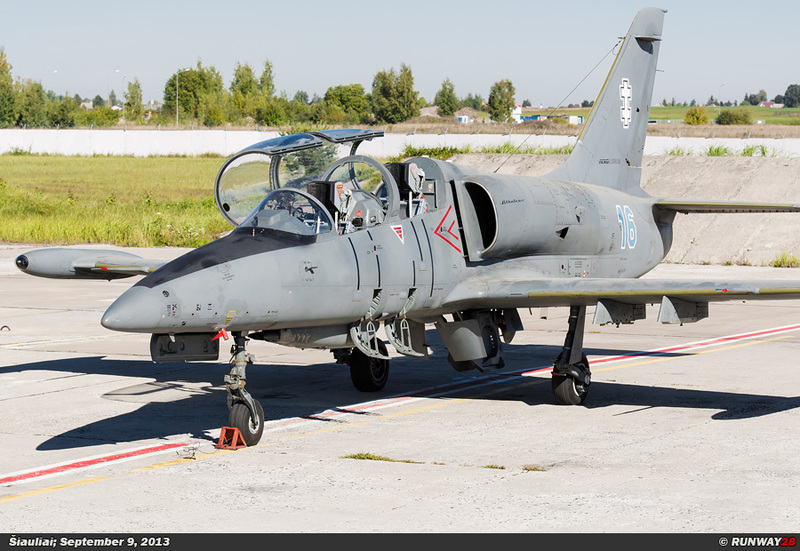 In February 1993, 4 L-39C Albatross aircraft were purchased from the Kyrgyzstan Air Force. 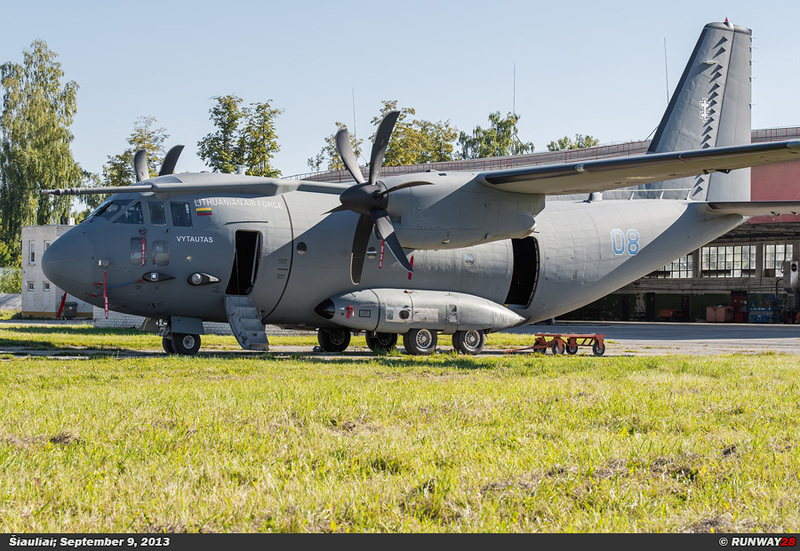 The aircraft are designed to train fighter pilots. 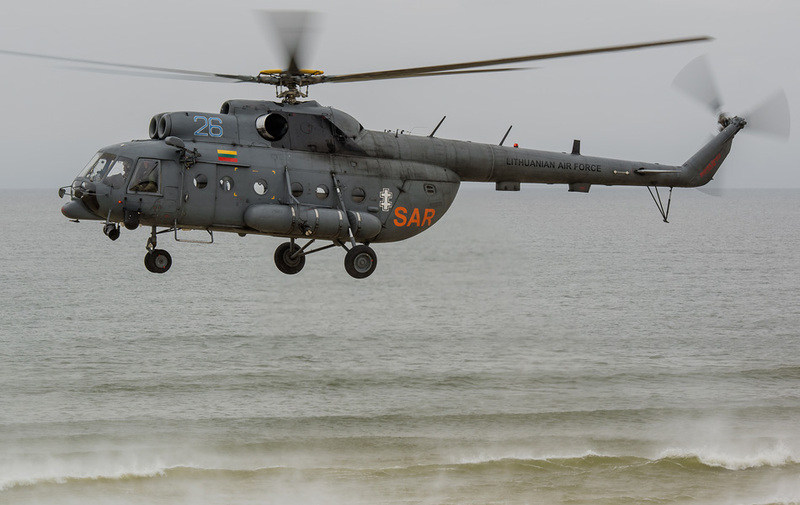 The L-39C is a variant of the L-39 which originally was built for the training of Soviet pilots in the time of the Soviet Union. 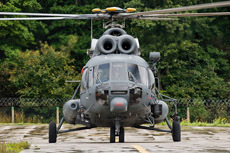 On October 10, 1998, two more L-39s were delivered to the Lithuanian Air Force at the civilian airport Kaunas-Karmelava. 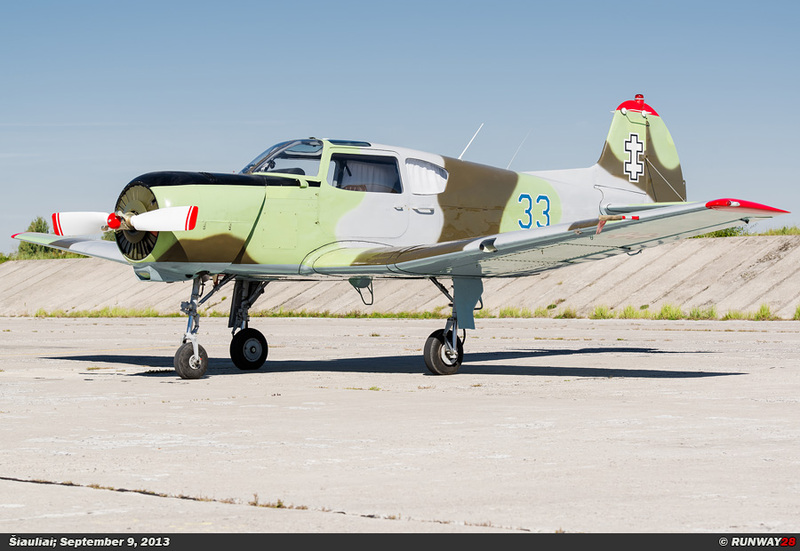 These two L-39s were of the variant L-39ZA and were built as a light attack fighter. 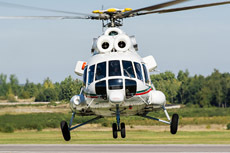 The L-39s were all stationed at Šiauliai-Zokniai. 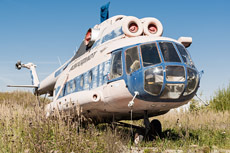 The 4 L-39Cs were phased out at the beginning of the new century. 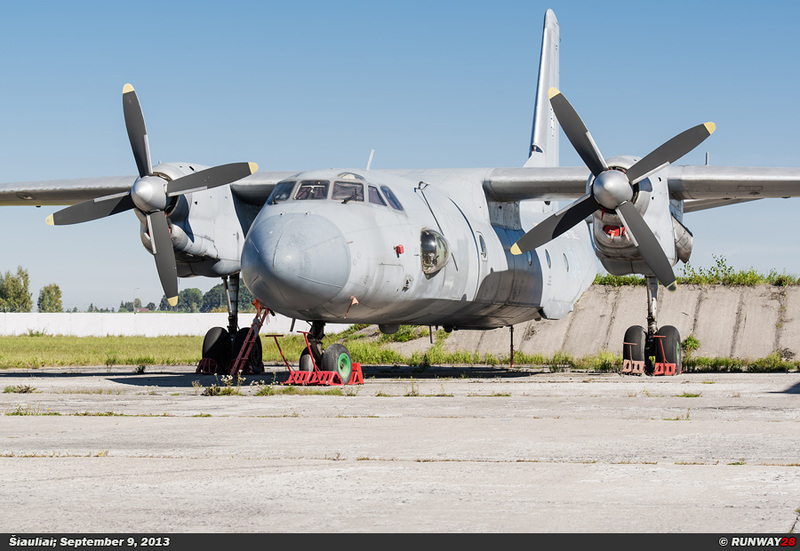 There was 1 aircraft lost due to an accident and 1 aircraft went to the Vilnius Gediminas Technical University and the other 2 aircraft are in storage. 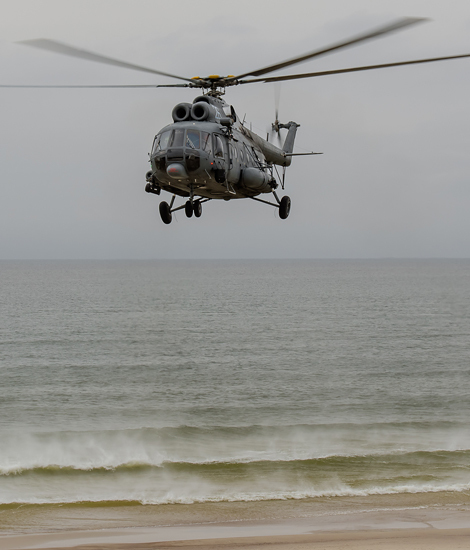 One of the L-39ZAs collided in the air with a French Mirage 2000 during an exercise on August 30, 2011. 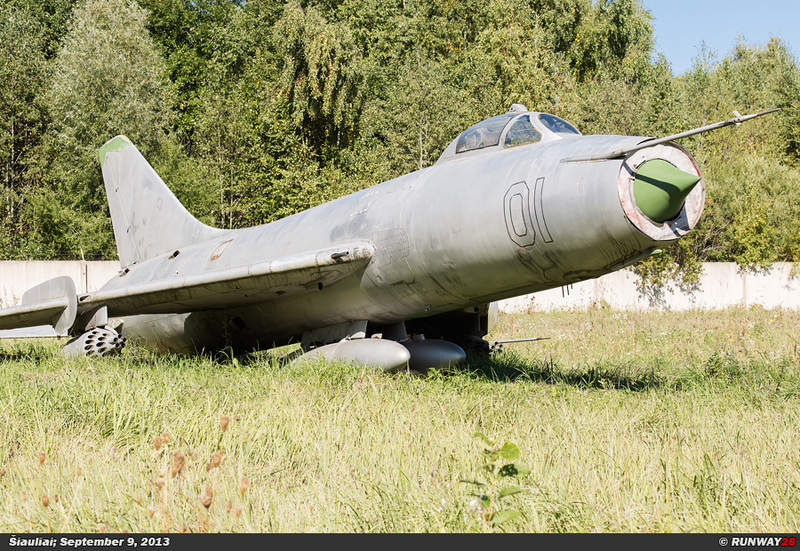 Also the last L-39ZA was put into storage since this accident. 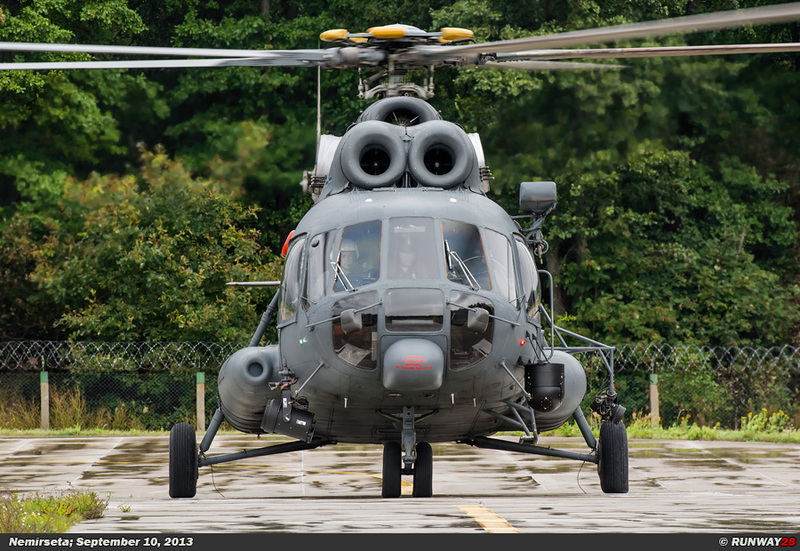 On April 18, 1996, 5 former Polish Air Force Mi-2 "Hoplite" helicopters were purchased by the Lithuanian Air Force. 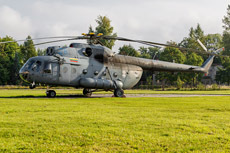 These helicopters were soon assigned to the 23 Regiment at Pajuostis which was just founded. 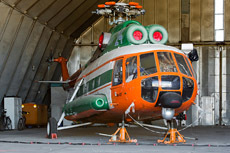 Only 2 helicopters remained in service after a while; the other 3 helicopter were put into storage. 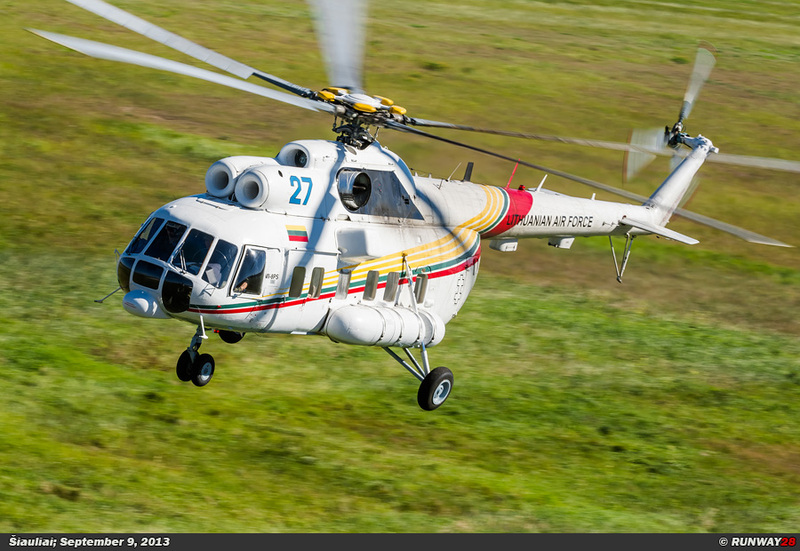 Also at the Border Guard the helicopter flew only a short period in operational service. 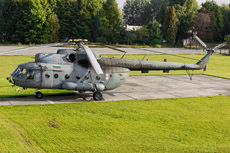 The 2 helicopters which flew at the Air Force were just like the other helicopters in a very poor condition and were therefore withdrawn from service in 1999. 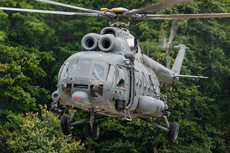 In 1993, when the Air Force was founded for the first time, since the Soviet occupation there were also 3 Mil Mi-8 "Hip" helicopters purchased by the Lithuanian Air Force. 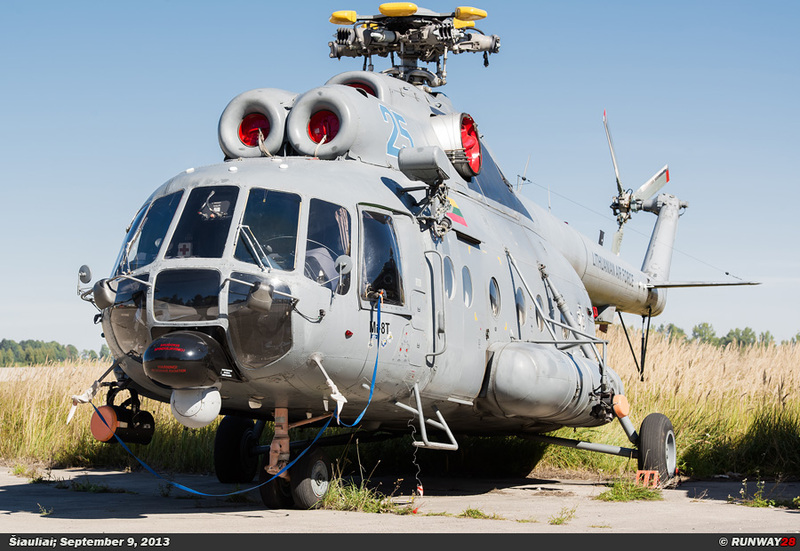 One of these helicopters was of the variant Mi-8MTV and the other 2 were of the Mi-8T variant. 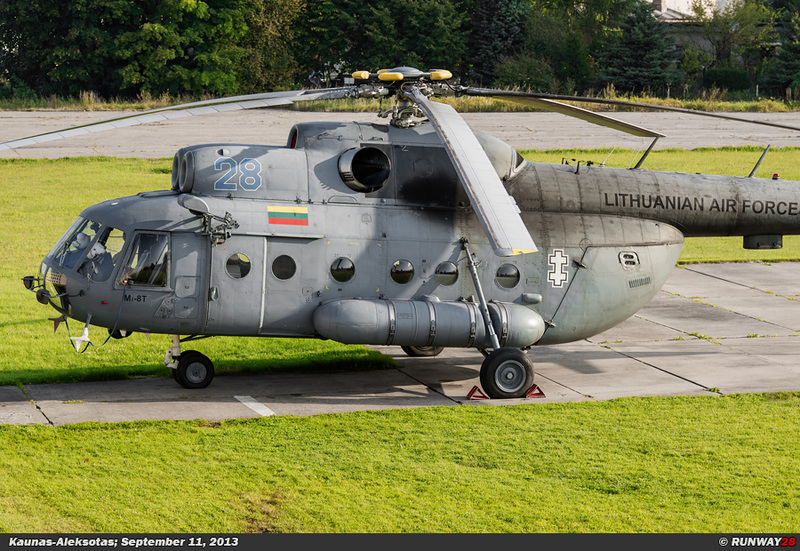 One of these helicopters made a crash landing at Šiauliai-Zokniai shortly after it entered service. 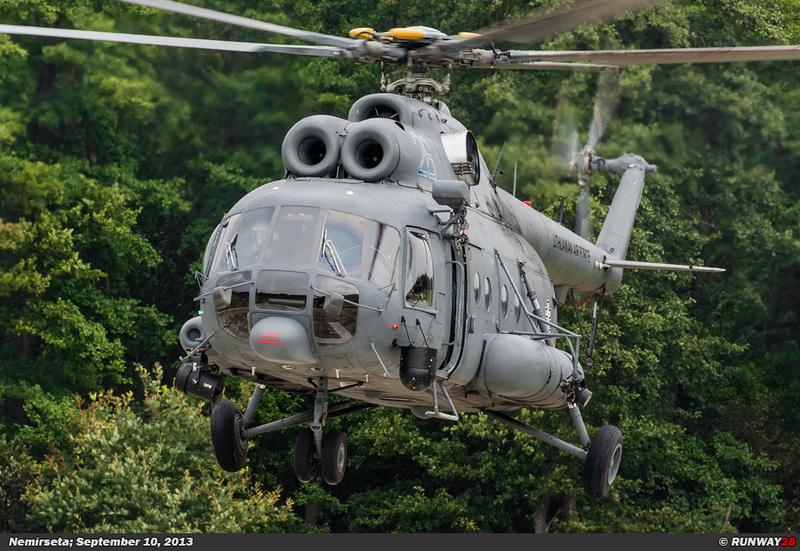 After the delivery of these helicopters, the Lithuanian Air Force purchased 8 more Mi-8 helicopters. 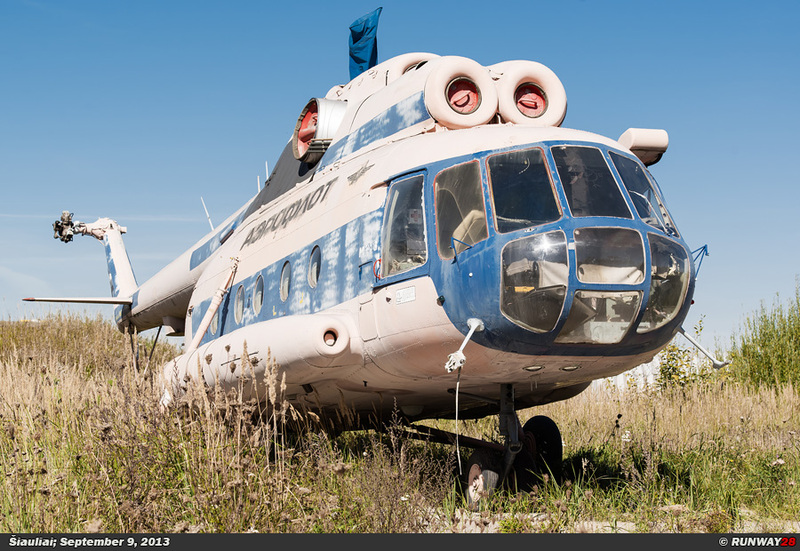 These helicopters were all in the open air in storage at the airport in Vilnius for many years. 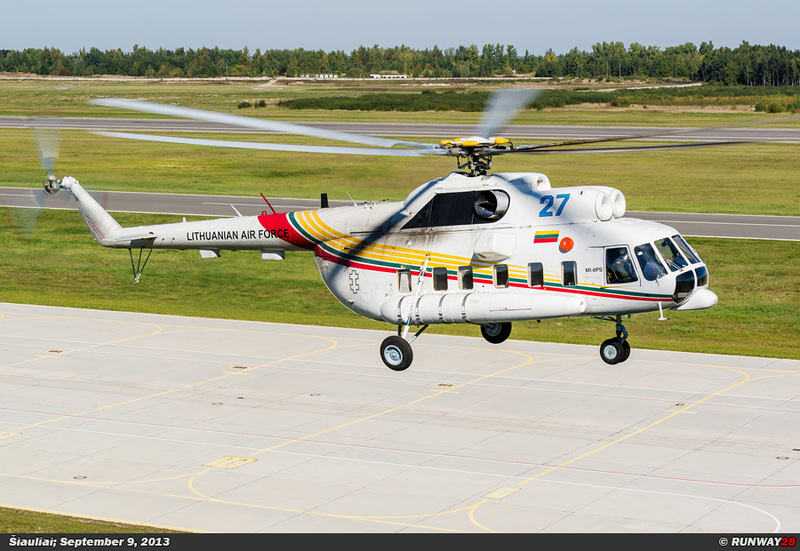 The Lithuanian government decided to put these helicopters in service of the Lithuanian Air Force. 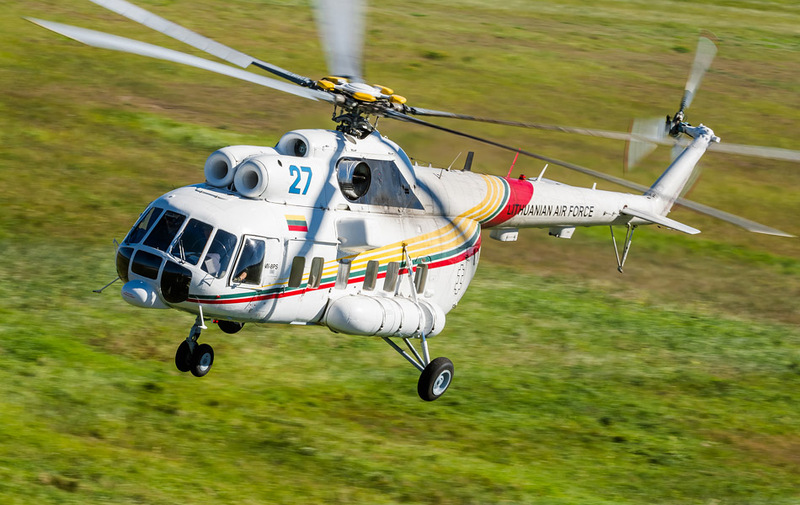 There were 2 helicopters brought to the Mi-8PS standard for SAR flights. 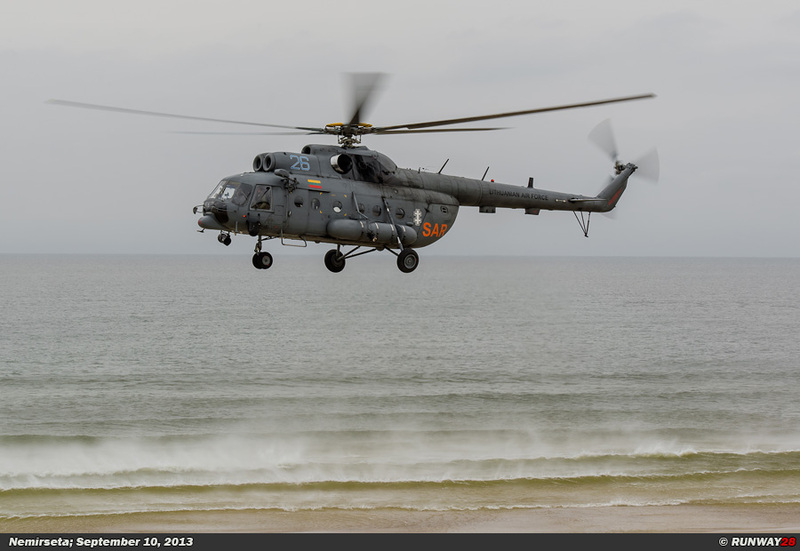 Also 3 Mi-8T troop transport helicopters were a part of this series of 8 helicopters. 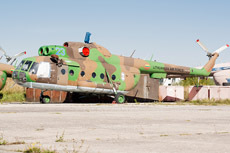 Over the years, there is 1 helicopter sold to Congo and 1 helicopter was heavily damaged during an accident; the damaged helicopter could no longer fly. 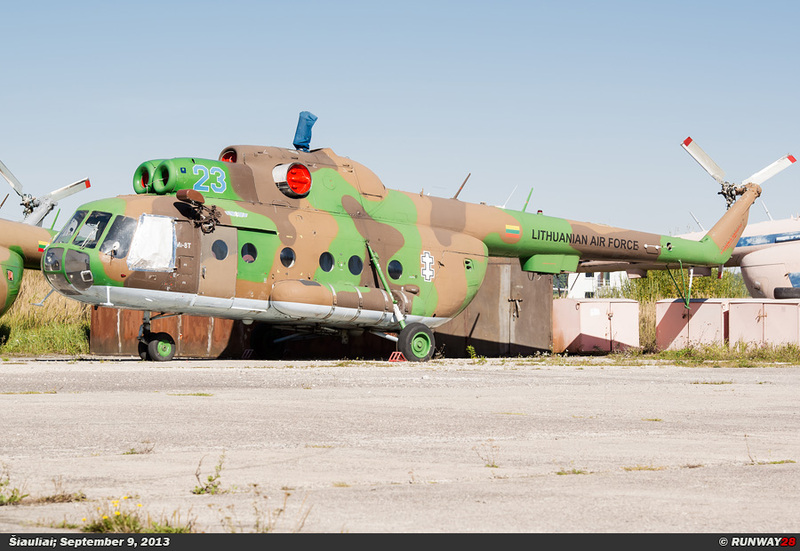 The damaged helicopter is nowadays preserved in the museum at Kaunas-Aleksotas. 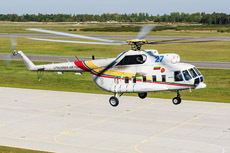 The Mi-8 helicopters are assigned to the Sraigtasparniu Eskadrile (Helicopter Squadron) at Šiauliai-Zokniai. There are only 4 Mi-8 helicopters currently in service of the Lithuanian Air Force. 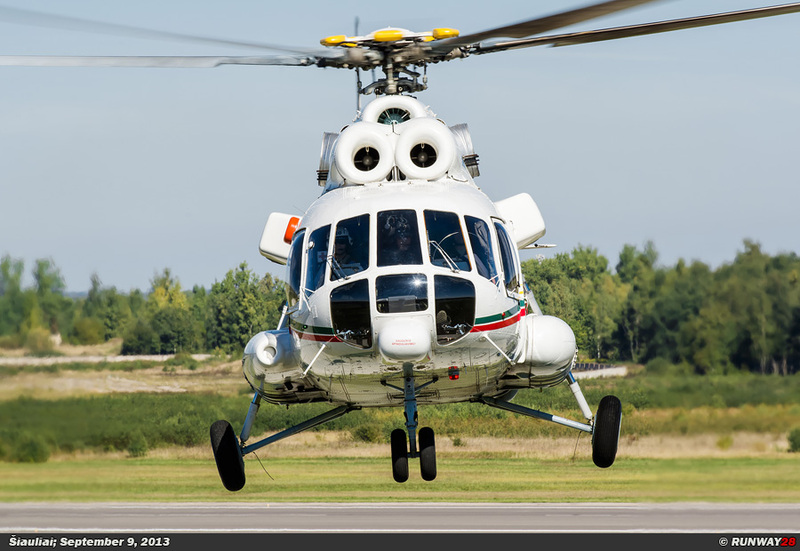 One of these helicopters is of the type Mi-8MTV-1; this helicopter is white and is used for VIP transport. 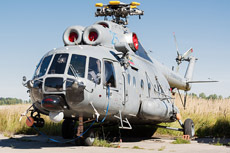 The remaining helicopters are gray SAR helicopters of the types Mi-8T and Mi-8PS. 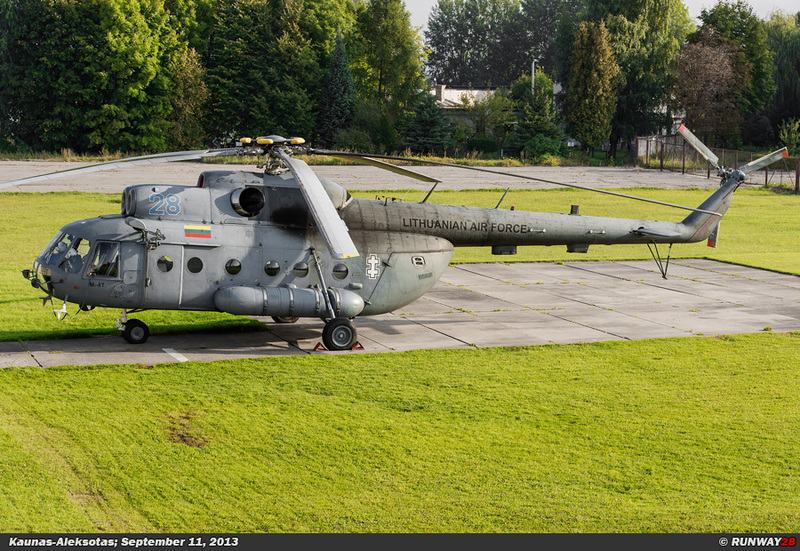 These helicopters are standby at Nemirseta and at Kaunas-Aleksotas.